Professor Schuelke-Leech’s research is focused on the connections between public policy, public and private finance, engineering, business, and technological innovation. Her work is applied to the innovation eco-systems in the energy, automotive, and manufacturing industries. Dr. Schuelke-Leech is doing research using Big Data Analytics applied to policy-based corpora through PolicyTALK. Currently, she is conducting research on policies affecting the adoption of alternative fuels for transportation, manufacturing, nanotechnology, and disruptive nuclear innovations. In addition to her research in innovation policy, Dr. Schuelke-Leech looks at the effects of R&D funding and budget cutbacks on innovation and research institutions. Dr. Schuelke-Leech has extensive professional experience. Before undertaking doctoral studies, Schuelke-Leech worked for over a decade at General Motors of Canada and the University of Ontario Institute of Technology (UOIT) in product development and management. She earned her undergraduate degree in Mechanical Engineering from McMaster University, specialized in energy systems. Her Masters of Business Administration is from York University and is focused on finance and strategic management. 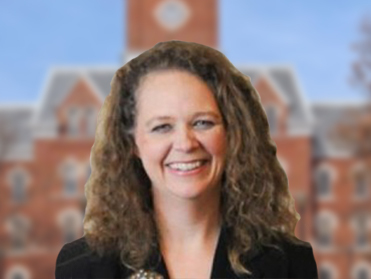 Dr. Schuelke-Leech earned her doctorate from the School of Public Administration and Policy at the University of Georgia in Athens. She continues to be a licensed professional engineer and is also a Research Associate at the Center for Automotive Research (CAR).